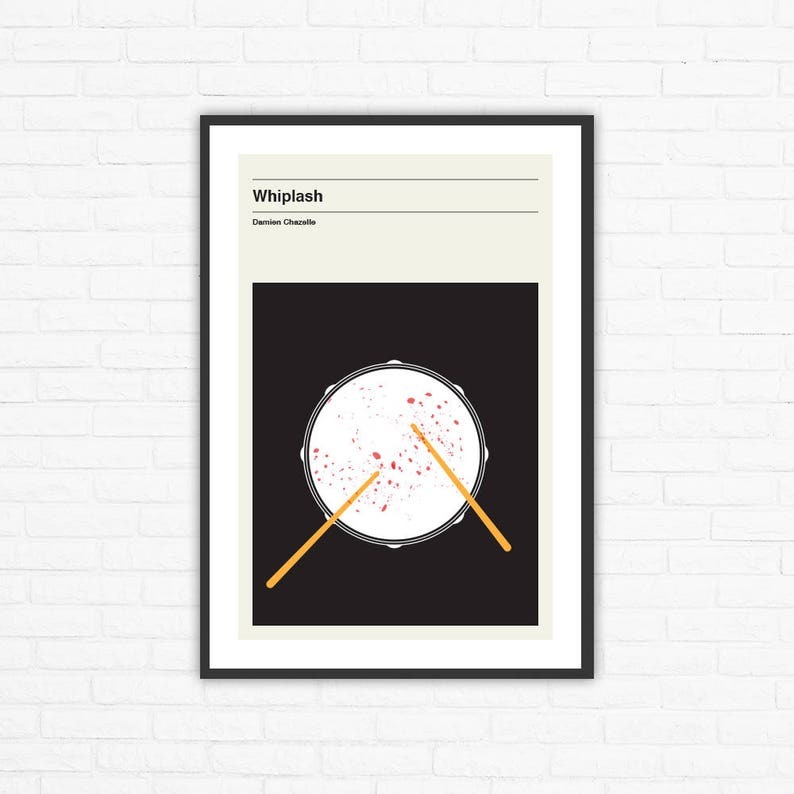 Whiplash is a 2014 American drama film written and directed by Damien Chazelle. It depicts the relationship between an ambitious jazz student (Miles Teller) and an abusive instructor (J. K. Simmons). Paul Reiser and Melissa Benoist co-star.